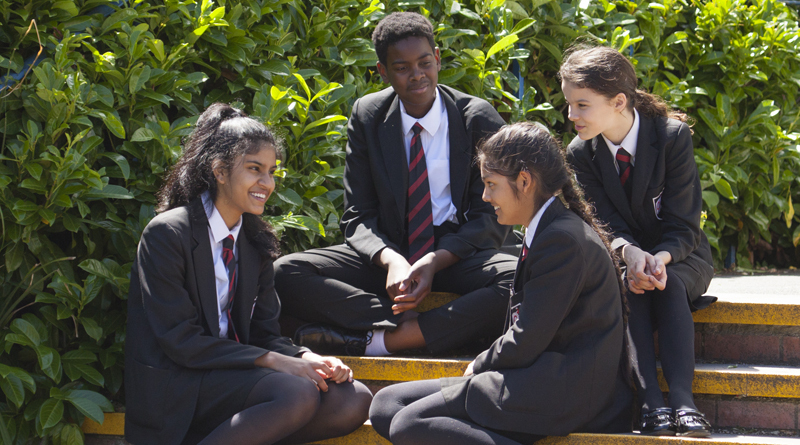 The Winston Churchill School is committed to safeguarding and promoting the welfare of children and young people and we expect all staff and volunteers to share this commitment. We have a Child Protection Policy and Procedures in place and endeavour to provide a safe and welcoming environment where children are respected and valued. Any concerns are passed through the members of staff who are trained as “Designated Safeguarding Leads” in school in compliance with the ‘sharing of information’ guidance. The Senior Designated Safeguarding Leads are Mrs Joanne Mellor and Ms Janet Sigrist and they are supported by a team of fully- trained Safeguarding Leads. The school will, in most circumstances, endeavour to discuss all concerns with parents about their children. However, there may be exceptional circumstances when the school will discuss concerns with Social Care and/or the Police without parental knowledge (in accordance with Child Protection procedures). The school will, of course, always aim to maintain a positive relationship with all parents. The school’s child protection policy is available publicly.